Known for her "rich character portrayals" and "versatile voice," mezzo-soprano Megan Roth is equally at home in opera, oratorio, and art song. Most recently, Megan appeared as the alto soloist in Gretchaninov’s Passion Weekwith the Bach Chorale Singers of Lafayette, Indiana, soloist in de Falla’s El amor brujo with the New Hampshire Music Festival, alto soloist in Mozart’sVesperae Solennes de Confessore with the Pioneer Valley Symphony and Chorus, alto soloist in Handel’s Messiah with the Rhode Island Civic Chorale and Orchestra, and as Costanza in the rarely performed L’isola Disabitata by Haydn with the Boston Neo-Politan Chamber Orchestra. Megan was also a 2014 finalist in The American Prize Competition, both in the Chicago Oratorio Award and Opera Division categories. On the operatic stage, Megan made her debut with Boston Midsummer Opera as Dorabella in Così fan tutte and was invited back to sing the Woman in the Jazz Trio of Bernstein’s Trouble in Tahiti, where she was praised for her "lovely singing" and for being "most at home with her Andrews-Sisteresque routines." She reprised the role of Dorabella with Opera Providence the subsequent season. With Opera Boston, Megan sang the role of Francisca inMaria Padilla and covered Beatrice in Berlioz’s Béatrice et Bénédict, after her debut the previous season as Amélie in La Grande Duchesse de Gérolstein. Other favorite roles include Angelina in La Cenerentola with Opera del West, the cover for both Athamas and Ino in Handel’s Semele in a collaborative production between Boston Baroque and Opera Boston, and Octavia in Britannicus, a play by Jean Racine at the American Repertory Theatre (A.R.T. ), where she was acclaimed for "her gorgeously sung arias that act as haunting respites in this gripping drama." On the concert stage, Megan has been the soloist in Handel’s Messiah with Commonwealth Opera and the Marblehead Festival Chorus, Vivaldi Gloria with the Rhode Island Civic Chorale & Orchestra, Vivaldi Gloria &Magnificat with the Concert Singers of Greater Lynn, Mozart’s Regina Coeli and Credo Mass with the Mystic River Chorale and Orchestra, Bach’s Magnificat with the Choral Art Society in Scituate, Massachusetts, DurufléRequiem, Mozart Requiem and Vesperae Solennes de Confessore, selections from Bach’s Weihnacht’s Oratorium, Haydn Missa Cellensis, Zelenka Magnificat, and the Preatorius Puer natus in Bethlehem, all with the Marblehead Festival Chorus and Orchestra. 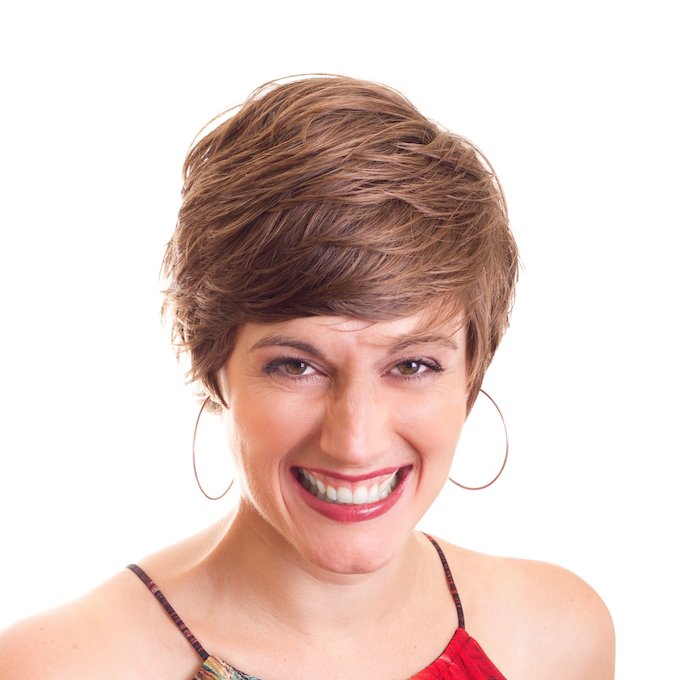 Also an active collaborative musician, Megan has performed with several renowned national ensembles including Seraphic Fire, Vox Humana, and Boston Baroque. In the 2014-2015 season she will be performing with Skylark Vocal Ensemble in Atlanta, Georgia, as well as joining the roster of Conspirare out of Austin, Texas. She has presented numerous art song recitals for such organizations as the Chromatic Club, The Taylor House Music Series, the Emery Bag Women’s Club, the Goethe Institute, the Old North Church of Marblehead recital series, and the ‘Wednesdays at St. John’s’ musical series, in the New England area. Ms. Roth has participated in several distinguished vocal competitions, placing first in the Hannah Beaulieu Career Development Grant Competition and third in the Lakes Region Opera Competition. She holds an Artist Certificate in Opera and a Master of Music in Vocal Performance from Florida State University. Ms. Roth is also an accomplished violinist, and holds a Bachelor of Music with honor in Violin Performance from DePaul University.